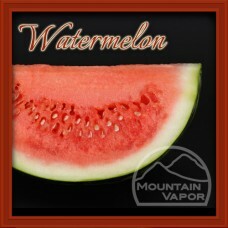 A sweet watermelon flavor with a perfect blend of sweetness and tartness. Just like that famous American candy. A BIG hit with many of our customers!